Pop Culture Lunch Box: Pop Culture Lunch Box Gains Syndication at Yahoo! Hi Pop Culture Lunch Box readers. 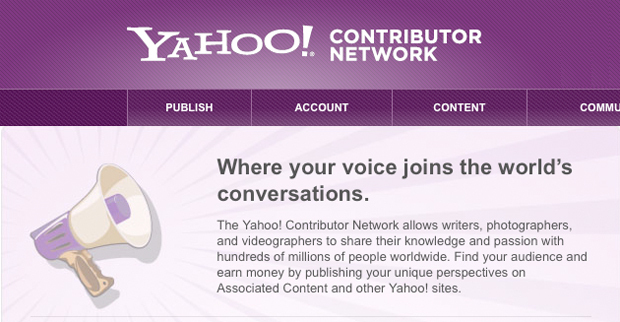 Exciting news: As of today, Yahoo! is now picking up some of my blog posts, so please GO HERE and browse some of my early contributions to bump up my hit count, leave comments, and basically show the love so that my writing picks up steam on the Yahoo! 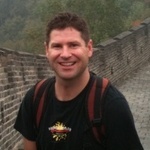 Contributor Network. Thanks for the help, and for continuing reading. My blog continues to grow, and readership is up over 3,300 hits per month, so I'm gratified that so many people are enjoying!